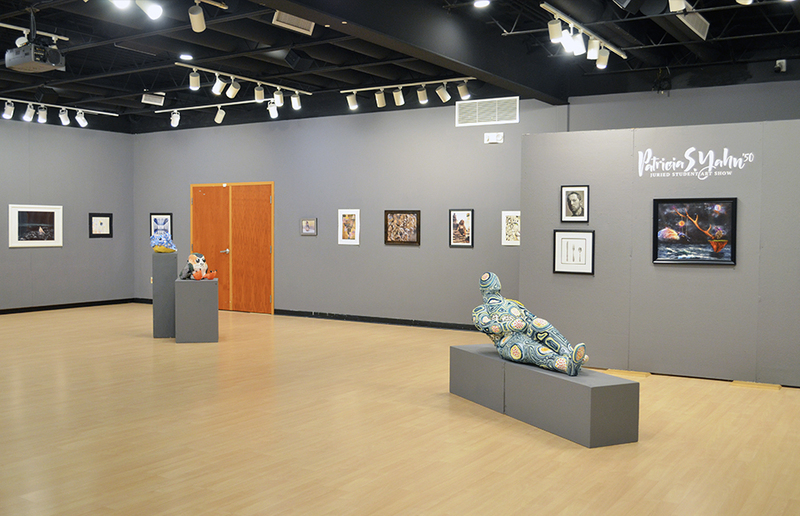 The Mary D’Angelo Performing Arts Center has been a vibrant part of the Erie arts community since it opened in 1996. 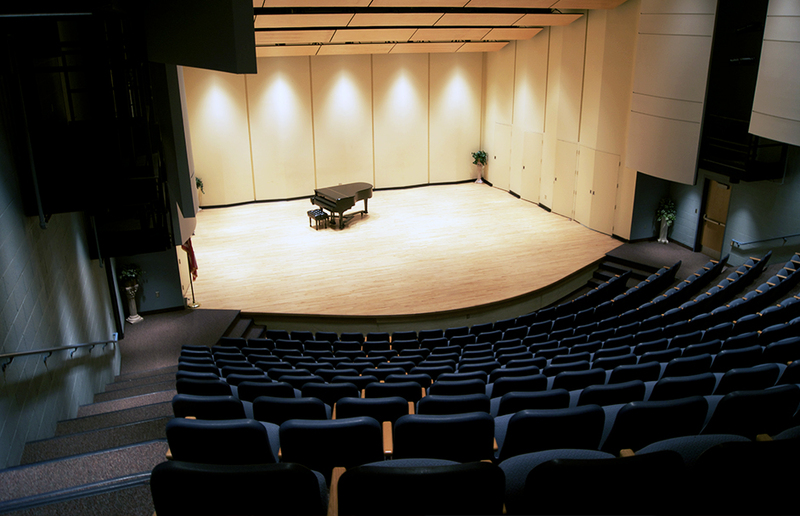 Its formal setting and unique architecture make it the perfect environment for lectures, orchestral concerts, dance shows and more! 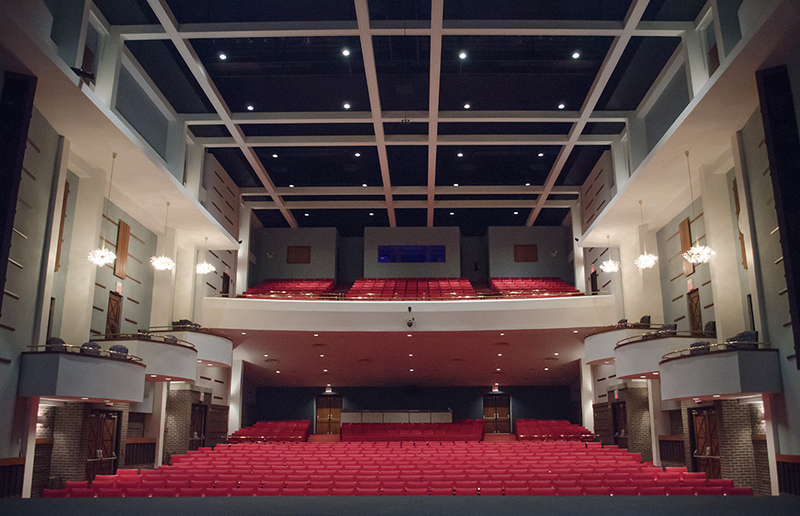 With chandeliers designed in homage to The Metropolitan Opera, the Mary D’Angelo Performing Arts Center provides world-class experiences for our community. 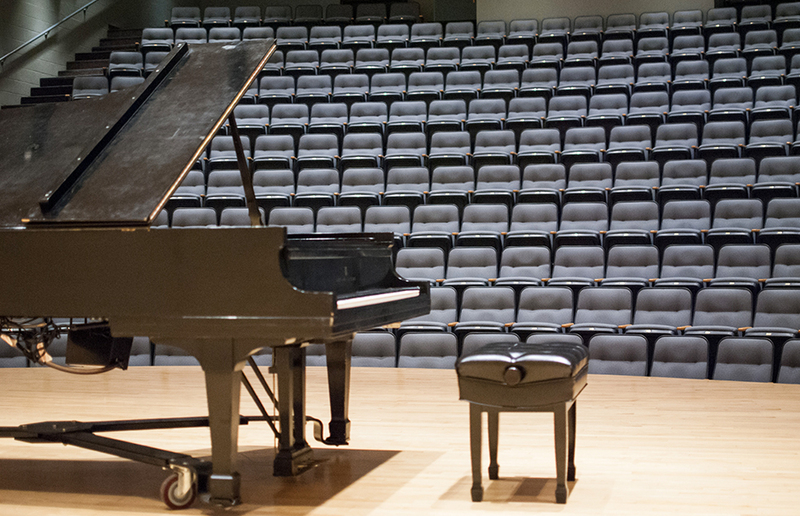 The Walker Recital Hall was built as an intimate performance space designed to showcase the talents of small groups of artists and student ensembles. 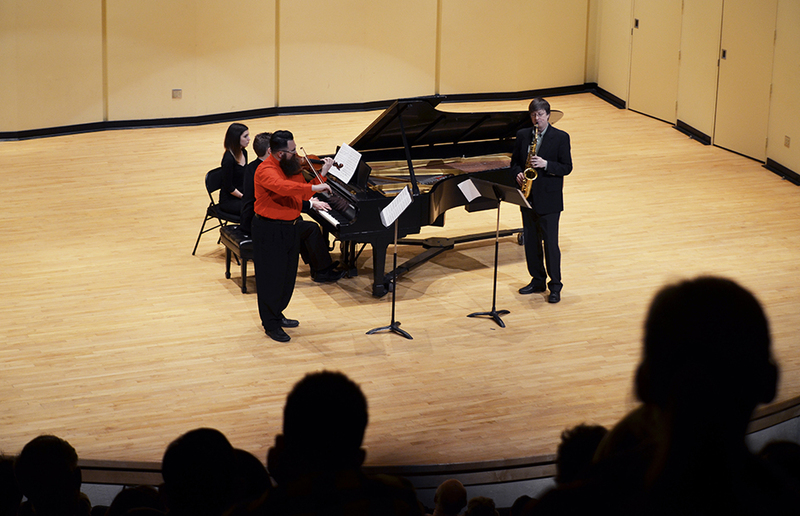 With a 1,200 square-foot stage, stadium seating and acoustic paneling designed for optimal sound quality, the Walker Recital Hall is the perfect venue for small lectures, recitals and other intimate performances. 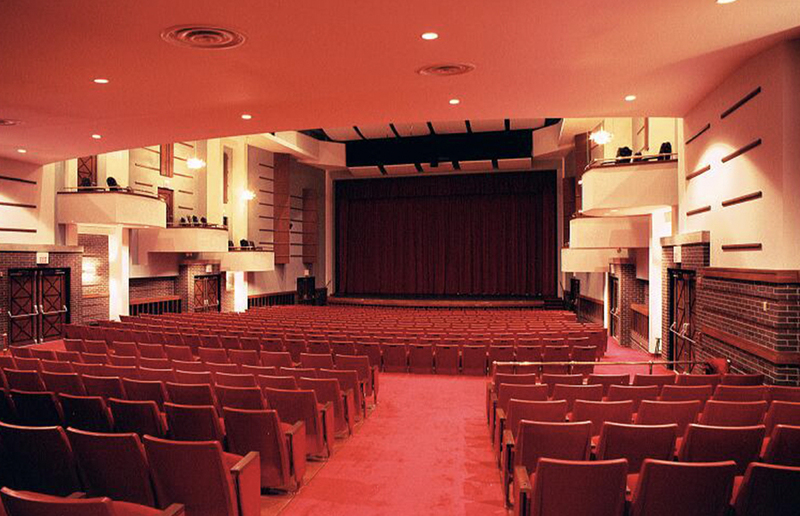 All of our venues have accessible entrances. If anyone in your party has an accessibility need, please contact the box office prior to the event and we will arrange accommodations. 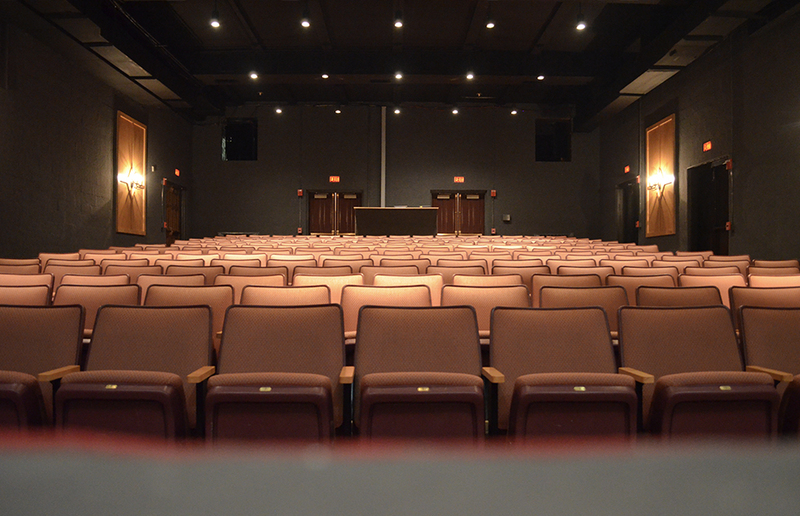 Seating spaces for wheelchair users and their companions are located throughout our venues. During your visit, our ushers and house managers will be happy to assist you. Trained service animals are permitted to assist guests inside our venues. If special accommodations are required for your service animal, please notify us at the time of ticket purchase. All other animals are prohibited. 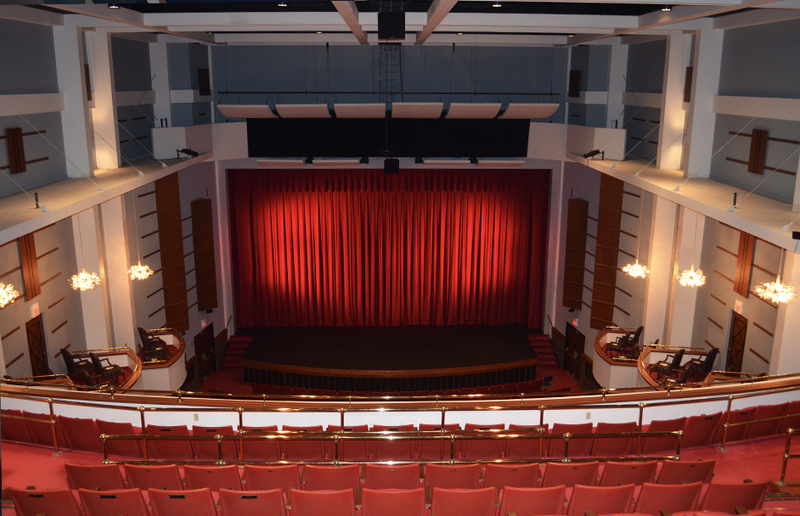 The Mary D’Angelo Performing Arts Center is equipped with assisted listening devices. Earphones may be obtained upon arrival. Please contact an usher for assistance. 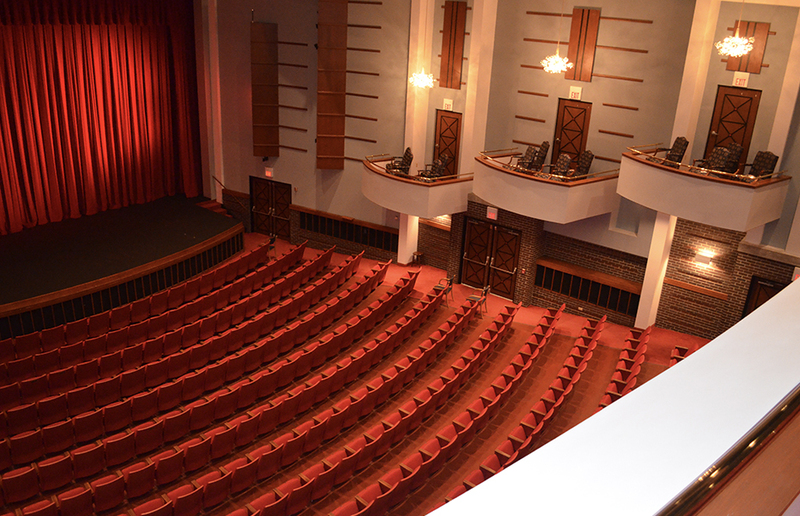 The first performing arts space on campus, the Taylor Little Theatre was originally constructed in 1951 as a part of a library expansion project. 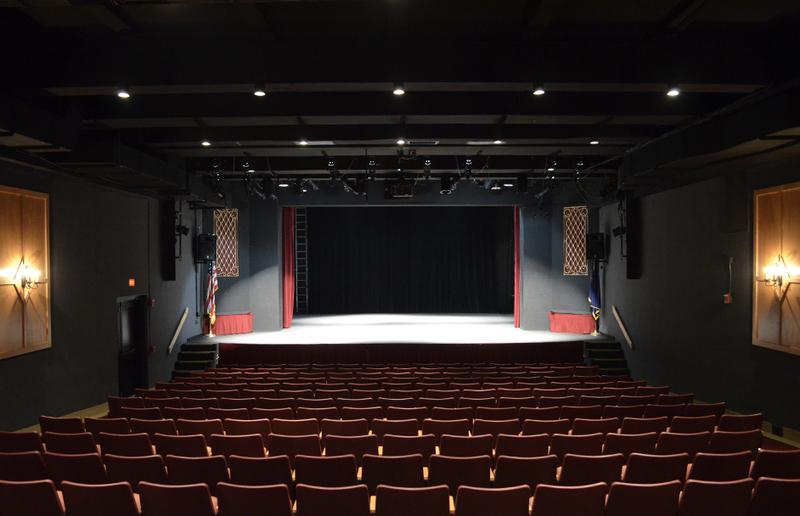 Years later, the Taylor Little Theatre has undergone cosmetic changes and added a top of the line Blu-Ray projection system and a brand new sound system. 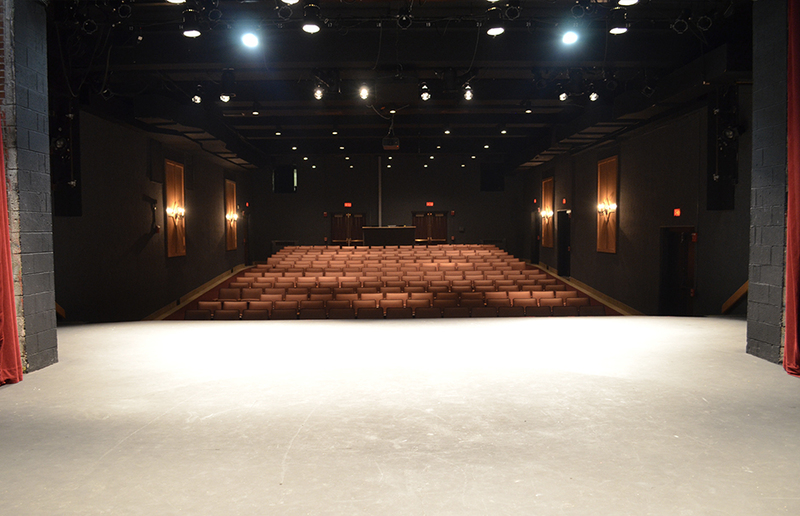 This intimate space is home to the Mercyhurst Theatre Program and the National Theatre Live broadcasts, but is also the ideal host for lectures, intimate acoustic shows and more. 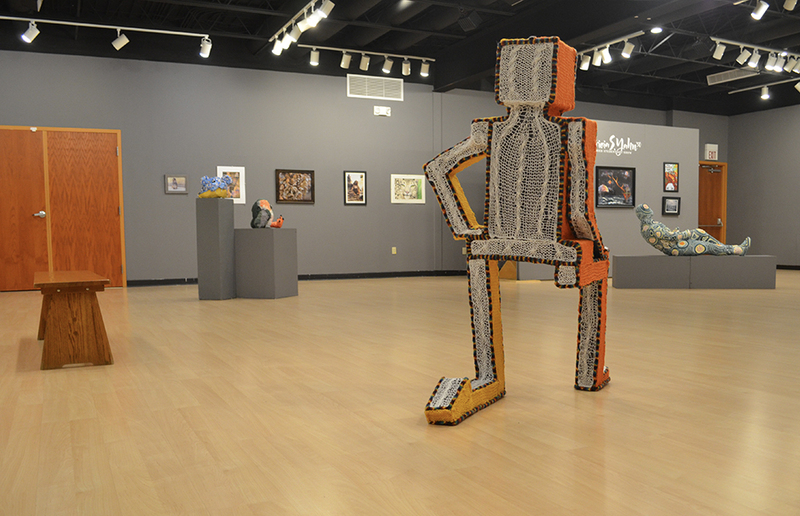 Academic Year Hours: Monday-Friday, 11 a.m.-5 p.m. | Saturday, noon-3 p.m. 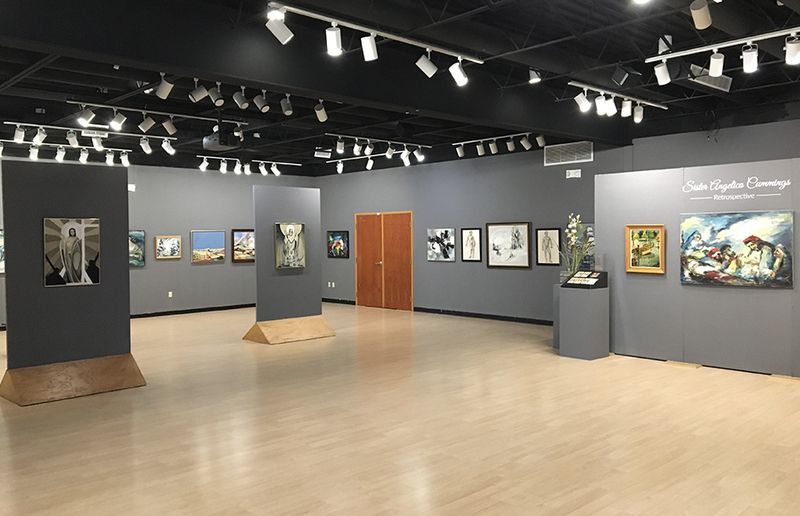 In 1984, Sister Angelica Cummings, founder of the Mercyhurst art department, watched as generations of art students and supporters honored her by dedicating the college's art gallery in her name. 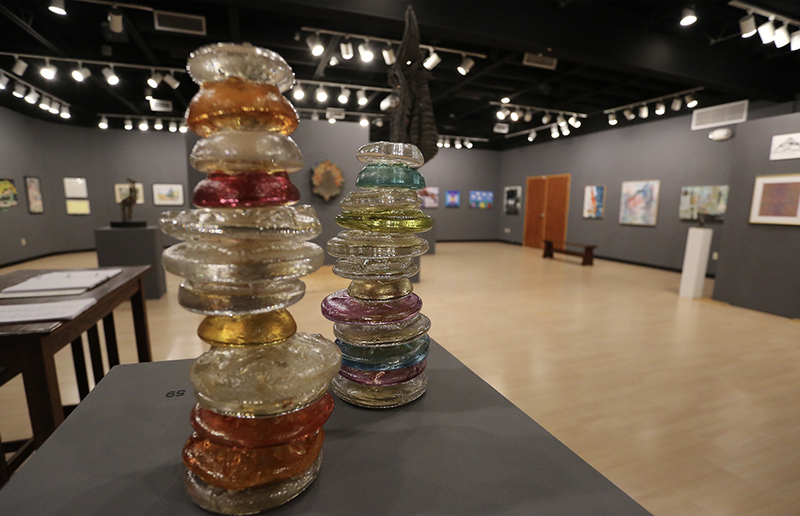 Today, that gallery pulls in artists from around the tri-state area as well as highlighting the works of Mercyhurst art students. parking is available in all lots.